Unveiling the highlights of India’s famed Golden Triangle, this exciting tour allows you to experience the contrasts between Delhi, the regal splendour of Jaipur and the romantic lure of Agra. 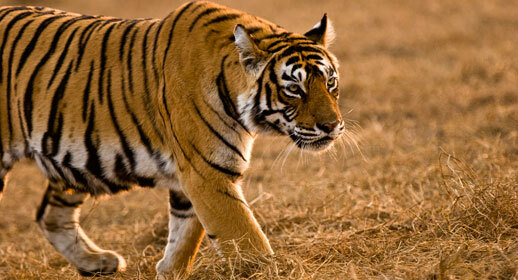 You can explore further beyond the Golden Triangle by extending your holiday in Goa. Visit the 12th-century Qutub Minar minaret, at 71-metres high, the tallest brick-built minaret in the world. Afterwards, see your first glimpses of rural India today as you make the six-hour drive to Jaipur. Stay three nights at Le Méridien Jaipur 4Q).